I am so excited for this month’s Top 5 Tuesday topics: Hogwarts houses! I’ll admit that I’ve been pretty down on Harry Potter ever since the second Fantastic Beasts movie came out. But no matter how annoyed I am at where the fandom is headed these days, Harry Potter will always hold a special place in my heart. Every Tuesday this month, I’ll be picking out five books for each Hogwarts house, and up first is Gryffindor. The main character in this book is most definitely a Gryffindor. She’s brave, even though everything going on around her seems bad as could be. 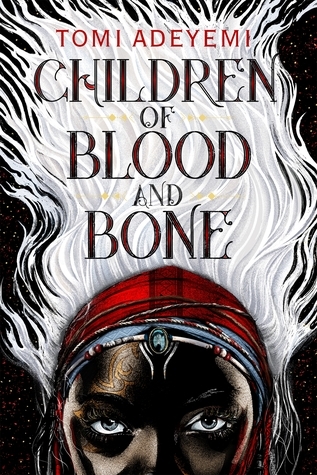 She takes on the responsibility of making a dangerous journey in order to restore magic in the world. Does this one even need an explanation? 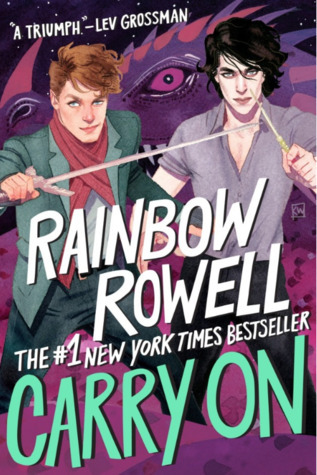 If you haven’t read Carry On and are a fan of Harry Potter, go read this book. It’ll fill the void left by J.K. Rowling, and a sequel is coming soon! While not specifically Gryffindor, the main characters remind me so much of the Trio in Harry Potter, that I can’t help but imagine them hanging out in the Gryffindor common room. Katniss Everdeen is definitely a Gryffindor and a good role model for young women. She steps up to take the place of her younger sister in the Hunger Games, even knowing that she’ll probably die. She does this believing that even if she doesn’t make it, entering the Games will ensure that her starving family is provided for. And even when she’s training for the Games, she never gives up. She’s up against kids who have trained for this their whole lives, and she works hard to get to their level. I also think this book fits into a Slytherin / Ravenclaw / Hufflepuff list because she really does exhibit qualities of all four houses throughout the games. In the Games, she’s cunning and does what it takes to survive (Slytherin), she’s quick-witted (Ravenclaw), and she’s loyal and a good friend to Rue and Peeta (Hufflepuff). The Radium Girls are definitely all Gryffindors. They all work hard at a time when many women didn’t work at all. They fought against the companies that poisoned them, and they didn’t back down. Even when it felt like there was no way they would win, they still fought. And if that’s not brave, I don’t know what is. Not only that, but they all band together to fight. They were all incredibly brave women and what happened to them makes me so angry. While not the traditional Gryffindor quality of bravery, Amy Poehler’s Yes Please reminds me of the type of Gryffindors I always imagined when reading Harry Potter: the extroverts and the go-getters. Amy Poehler definitely fits into that category. 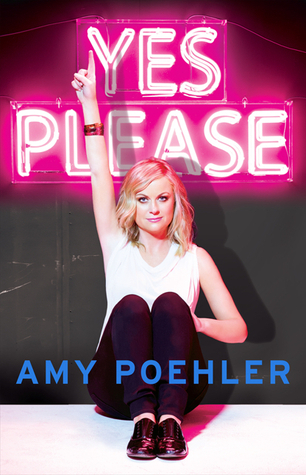 This book is a fun reflection on her journey into comedy and some of her memories at UCB, SNL, and Parks & Rec. When reading it, I got a definite Gyffindor vibe. 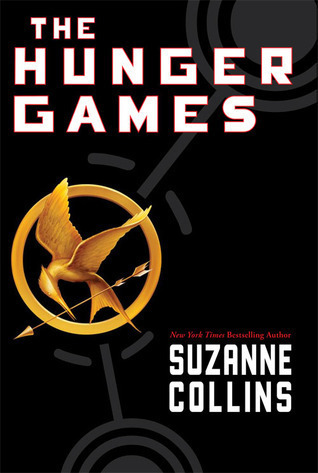 The Hunger Games is the only one from your list that I have read, but I agree it is a great Gyffindor book! Like you said she does exhibit traits from all the houses I would definitely put Katniss in Gyffindor! Yeah, Katniss is definitely a Gryffindor! Ooh I’m curious about Carry On now, especially with that cover! I completely agree that Katniss is a Gryffindor! I’ve done mine based on characters in non Harry Potter books who would belong in the houses and Katniss is a Gryffindor in my world. I’ve also got Haymitch and Peeta in upcoming posts as well for different houses! Isn’t sorting non-HP characters into their houses so much fun? 😀 I’m looking forward to where you put Haymitch and Peeta. I know where I’d personally put Peeta, but I have no clue about Haymitch. I think it’s going to become a long term problem. Ah! I wonder if we’ll agree on Peeta! It’ll be interesting to find out. I’m excited to know where you’ve put him!